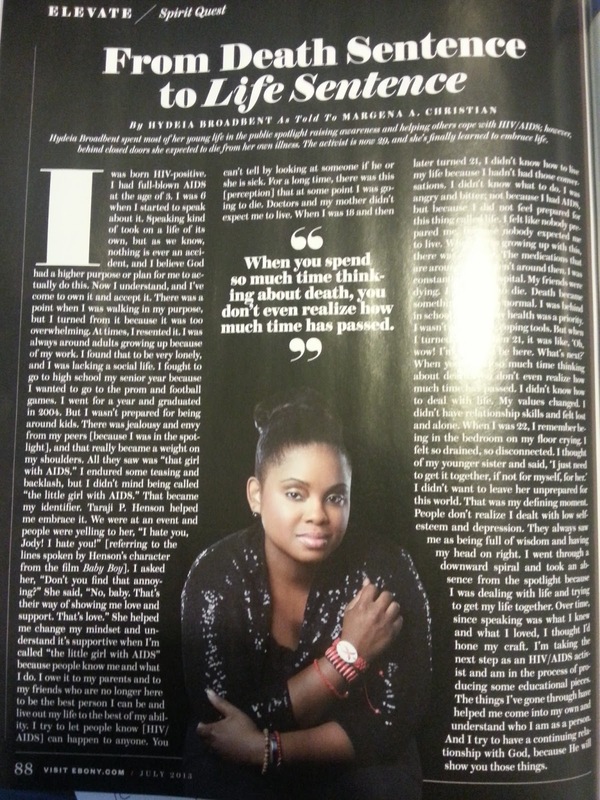 Hydeia in July Issue of Ebony Magazine. 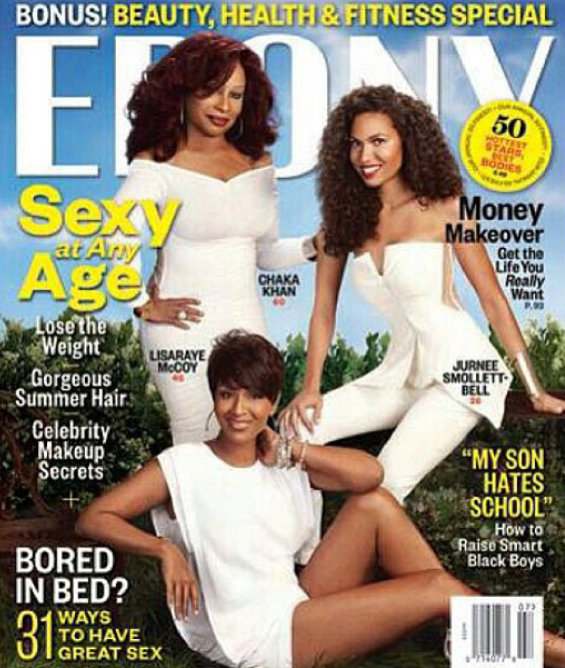 What you can look forward to reading about is my spiritual journey and coming into owning and walking in my purpose. Without giving too much away I can say I am starting to speak openly about personal issues such as depression low self-esteem and insecurities. I know people look up to me and I want people to know that those in the spot light are human and as much as we want our heroes to be perfect they are still human and humans as we know are imperfect. 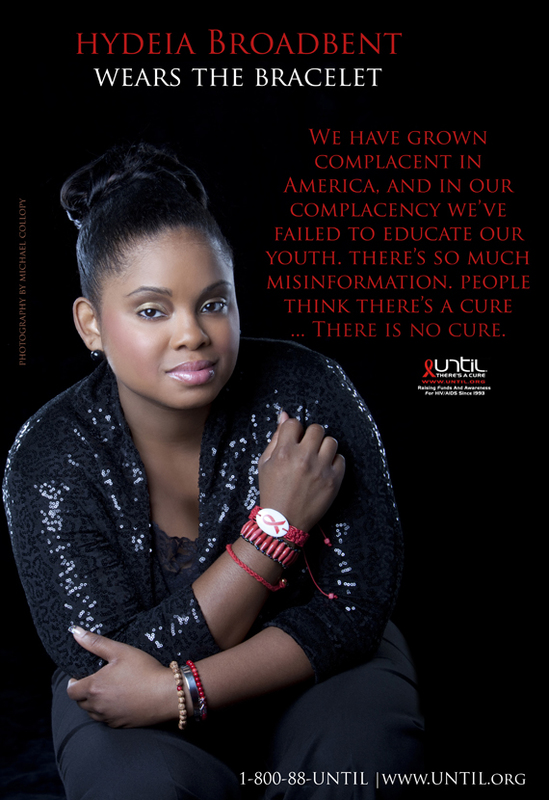 Admitting your truths is the first step towards personal growth, at this point in my life I am working on becoming but best version on myself for myself….. Also the picture used in Ebony is from a campaign I am on working with Until There’s A Cure, the bracelets can be brought online. Make sure you reference my name “HYDEIA” when ordering and 25% of the purchase will go to helping me with my ongoing efforts to raise awareness and helping with establishing my own foundation. Visit www.Until.org to order you HIV/AIDS Awareness bracelet today!